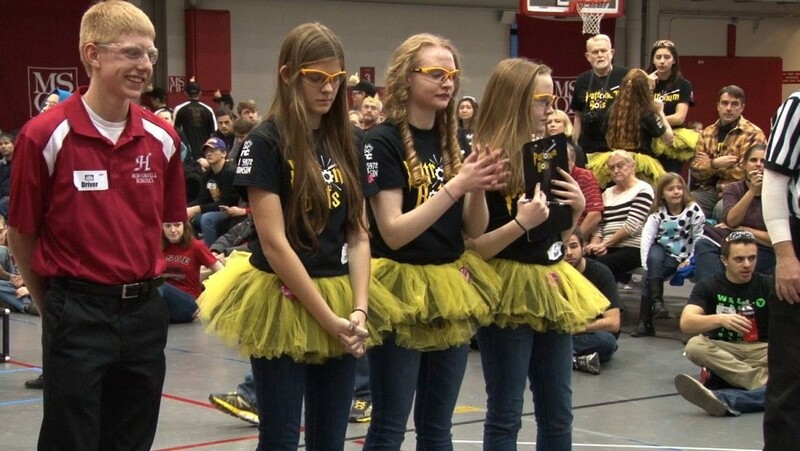 MSOE offers sponsorship opportunities for FIRST FRC, FTC and FLL teams annually. Whether your team has been sponsored by MSOE before or you're a new team looking for sponsors, we invite you to apply for a sponsorship from our university! To apply, please access the application using the link on our sidebar. If you have any questions, please contact our STEM office. Applications are open for FTC & FLL teams until September 28th. FRC teams can apply beginning November 28th.